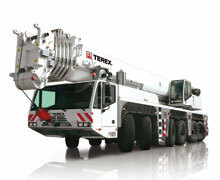 An extremely mobile truck mounted crane able to carry small loads on its flat deck. 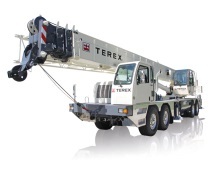 A mobile crane that travels on the road, sets up quickly, and gives you the lift you need. 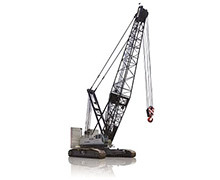 Delivered to your long-term job site for the most effective pick-and-carry lifting needs. 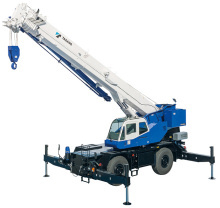 A compact, mobile crane capable of working both indoor and outdoors. 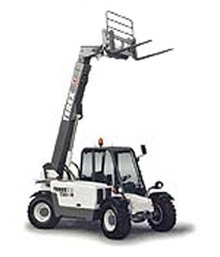 They feature telescoping booms and a load deck for material handling. On and off-road equipment capable of moving loads around your tight job site with efficiency. Specifically designed for indoor use in confined spaces.